Airtel Xstream Login: How to Watch Airtel TV Content & Live TV Online? Home / Tips & Tricks / Airtel Xstream: How to Watch Airtel TV Content on PC, Laptop & Other Web Devices? Airtel Xstream: How to Watch Airtel TV Content on PC, Laptop & Other Web Devices? 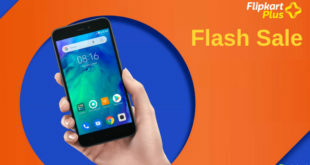 Ever since Reliance Jio has launched alluring mobile data offers, it has made other telecom operators to keep themselves active and made them come up with the new idea to rip their tariff plans and attract more customers. Allied to that Bharti Airtel Company has come forth with a new proposal called “Airtel Xstream” contradictory to Reliance JioCinema web portal. 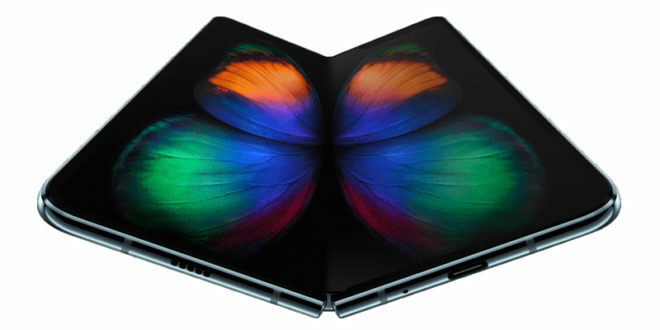 It is testing a web version of the app which will allow users to stream videos and movies on other devices as well such as Laptops, Desktops, Smart TVs etc. The spokesperson of Bharati Airtel, Sunil Bharti Mittal says he wanted his telecom industry to stand out of the competitor list and bring some revolution in the telecom industry. 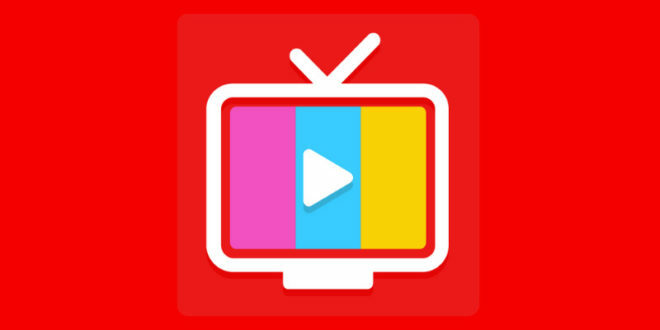 These days content offerings have remained the same in almost every company and this stiff competition the Bharti Airtel Company remained to stand unique and thus to introduce Airtel TV app. And now it’s open on the web for other device users as well. How To Login To Airtel Xstream Web Portal? Can I Watch Live TV Through Airtel Xstream? The Bharti Airtel Company was expecting the hype with the introduction of Airtel TV app and expecting customer redirection from Jio and other apps. Airtel subscribers are given access with Airtel TV’s range of movies, shows and documentaries for free. 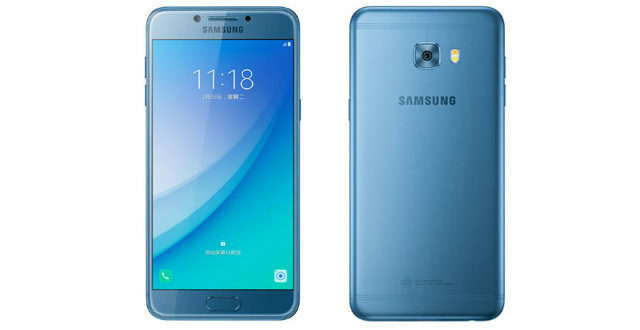 The unique about this app is the mentioned service can be accessed through the web and not just with Smartphone applications. Earlier the service was accessible only on small screens; conceivably to stream the content on bigger screen was possible through Chromecast. Understanding this problem Airtel company has resolved the problem and so now subscribers to watch on a bigger screen through web version can visit the link www.airtelxstream.in. You have to Log in to the website, i.e. www.airtelxstream.in to get access to the Airtel TV content on your Desktop, Laptop, Tablet, etc. Now you need to Go to the ‘More’ option on the navigation bar. Click on ‘Login’ there and then enter your Airtel mobile number in the pop-up. Soon, you will receive the four-digit OTP on your mobile number. Upon entering the valid OTP, you will be allowed to enjoy the shows in your devices. Note: To be clear the Airtel company currently not providing complete contents on Airtel TV for desktop versions. For example, ZEE5 contents are not available, but once the final version is out for the public service, then the company for sure will provide access to the subscribers. Though the web version of the Airtel TV has the most content available to be streamed, as of now, the live TV functionality is missing. We expect, soon the live TV channels will be available on the Airtel Xstream website. 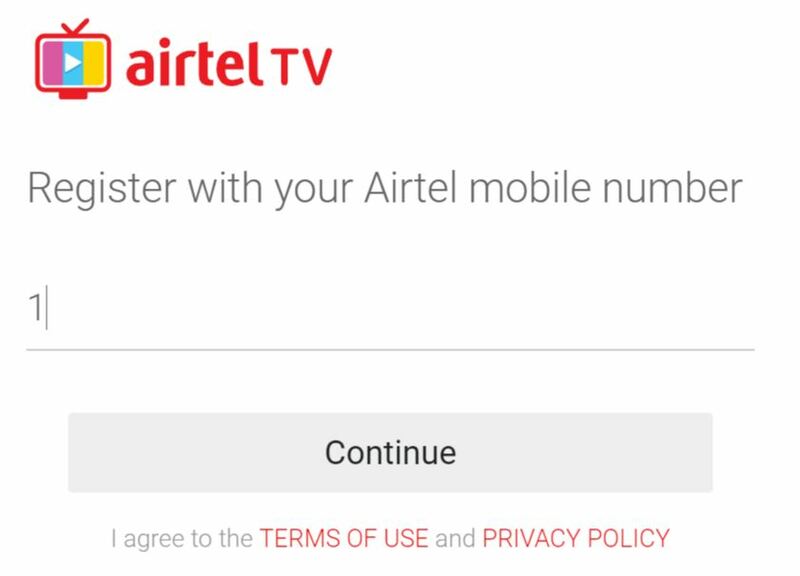 One good news about the Airtel TV app is that subscribers are not just restricted with TV shows and movies the company is offering live TV shows. Presently the company is providing 373 channels to its users in that 62 are HD channels. 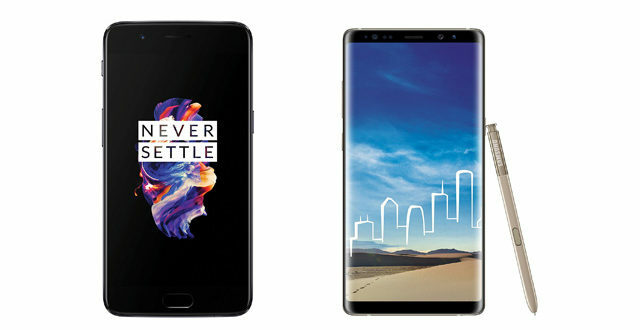 The application is stuffed with more than 10,000 movies to the subscribers says Airtel company spokesperson and the number is expected to beat higher in the near future. 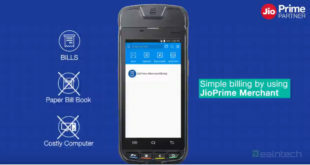 Upon providing all these mentioned services the Airtel TV app has banged the JioCinema app due to its stand-alone application which provides both movies and Live TV channels in a single app, and that is not in the case of JioCinema App. 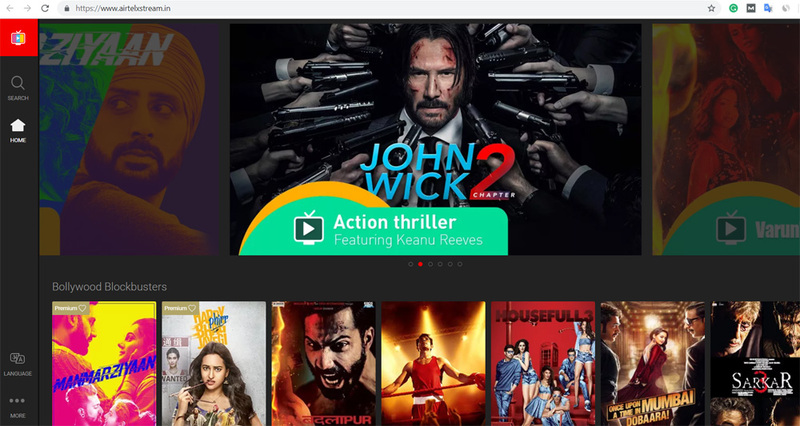 The JioCinema app lets its subscribers view only movies, and for live channels, users need to download JioTV application which is exasperating. Previously, Airtel also introduced Android-based Internet TV which can convert any television to a smart TV. So thanks a ton to Bharti Airtel for this easy to use application. 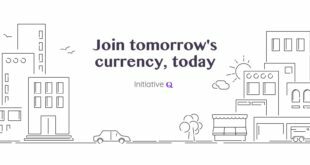 What is Initiative Q? How Can I Earn Free Qs?